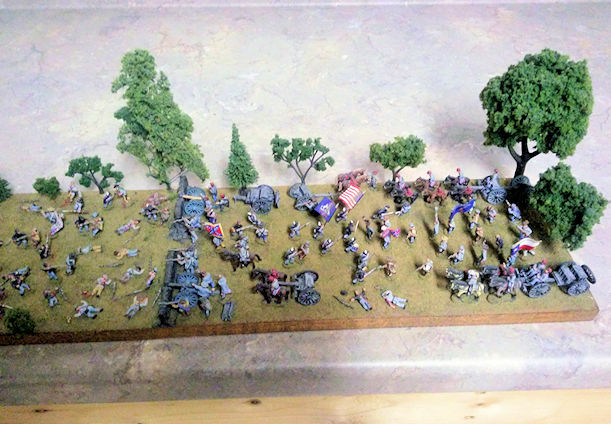 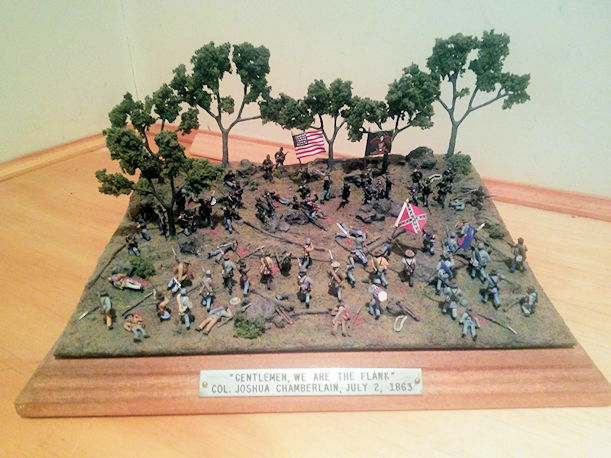 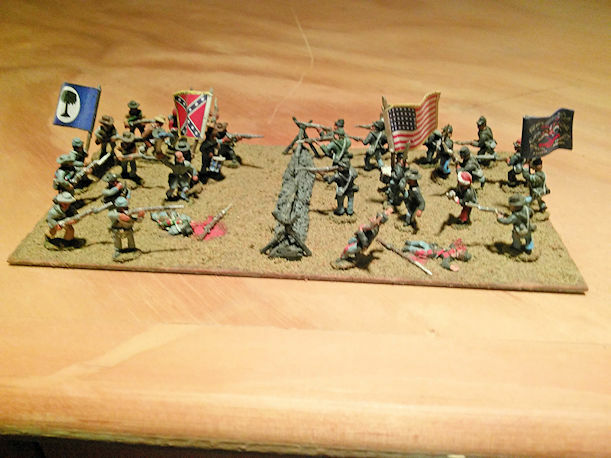 The only 15mm American Civil War miniatures to ever win the Origins/H. 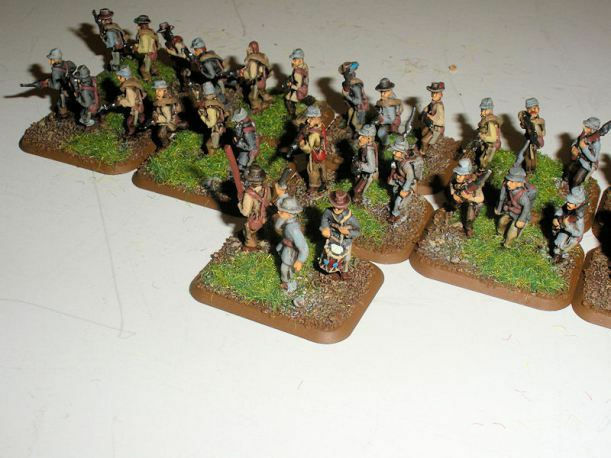 G. Wells Award for Best Wargaming Figures! 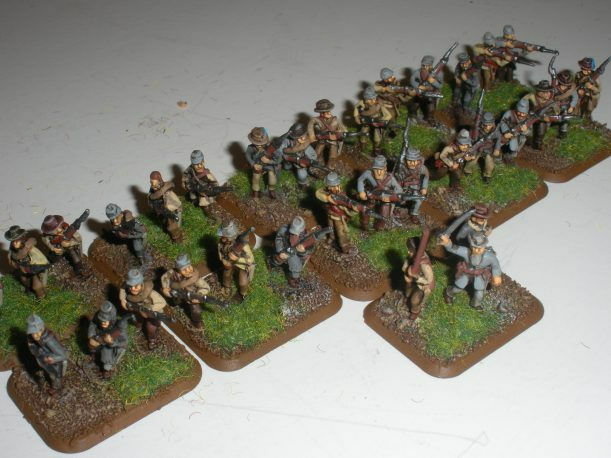 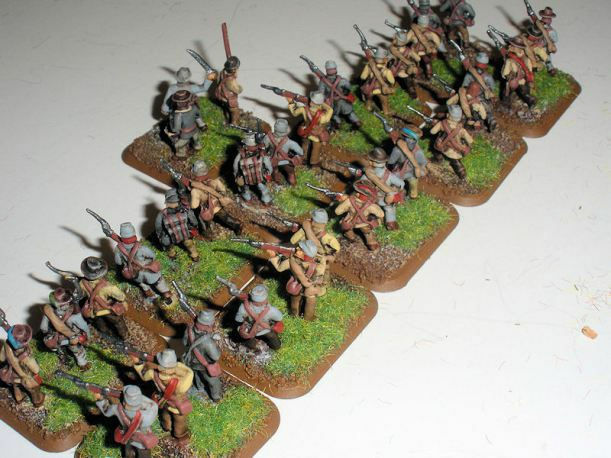 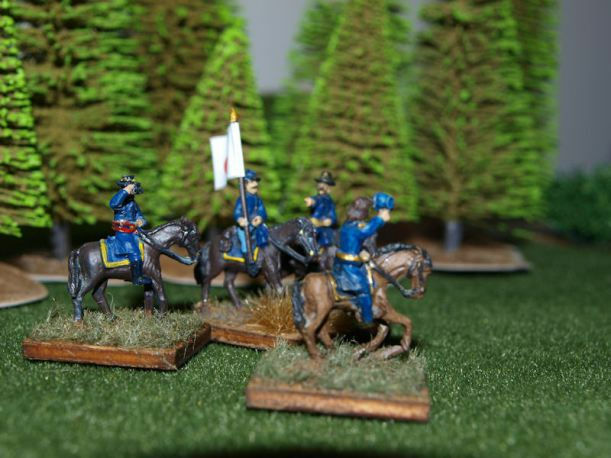 • Below are photos of our 15mm ACW figures. 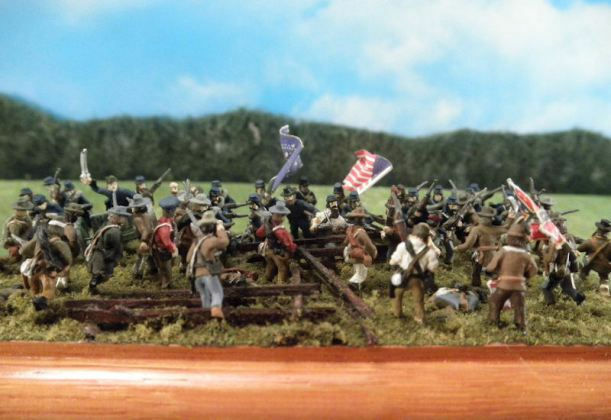 Also see the individual photo links in our ACW figure listings, and additional photo links in the right sidebar menu.